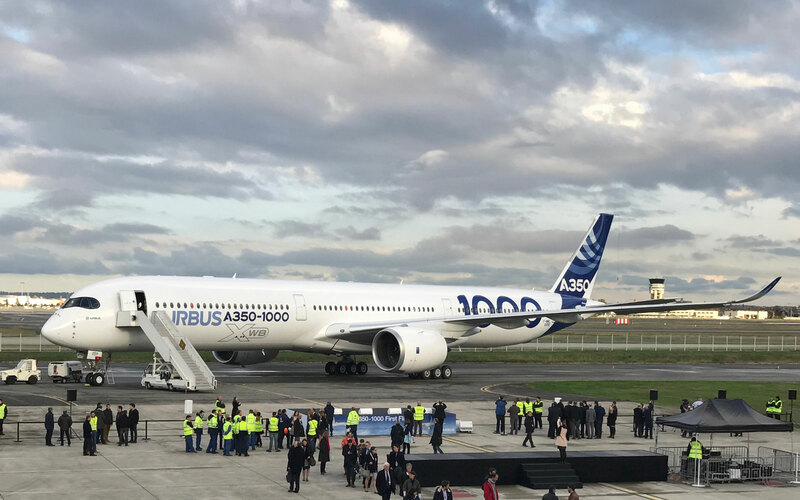 Airbus celebrated the delivery of its 10,000th aircraft, and Singapore Airlines' seventh A350 plane which will launch on Singapore's new route to San Francisco this month. 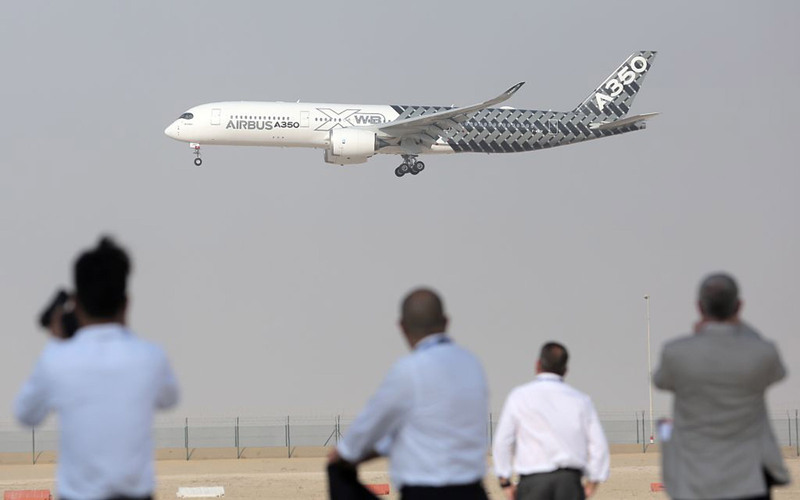 It is one of 67 A350s that Singapore Airlines has ordered from Airbus, and was decorated with a special 10,000 livery to mark its significance. 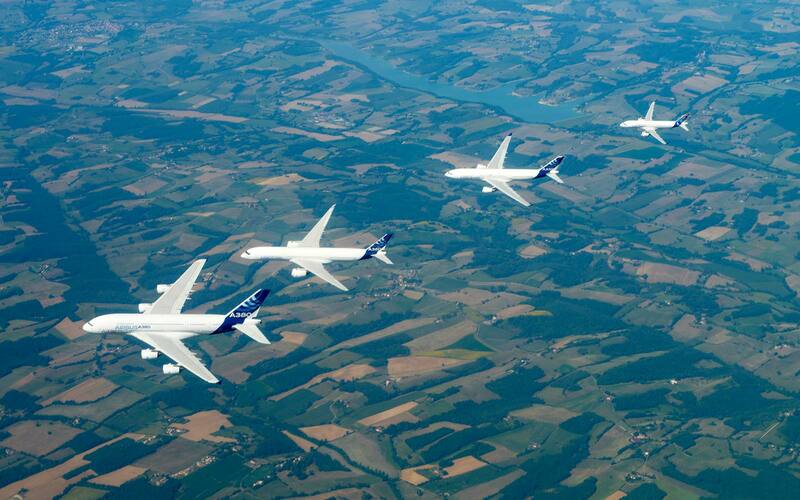 The A350 is the airline industry's latest state-of-the-art plane, and promises to quickly become a passenger favorite. 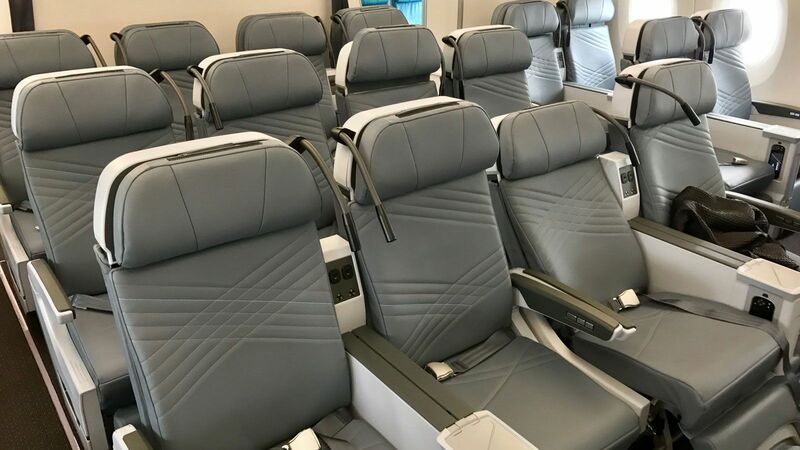 It is fitted with flyer-friendly features, including environmental improvements to address cabin dryness, keep the temperature comfortable, and reduce jet lag. 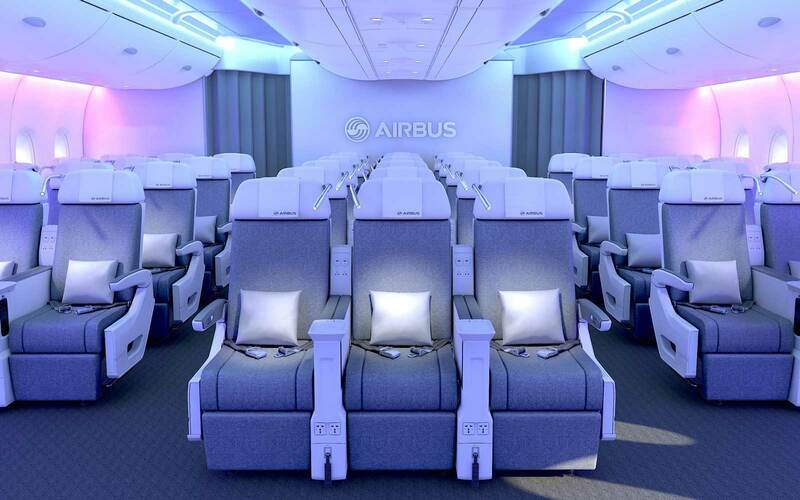 The A350 comes with roomy bins which can fit standard carry-on luggage for all passengers onboard, plenty of overhead space, so the cabin doesn't feel cramped even at the back of the plane, and ambient lighting which not only helps airlines set a mood but can also help regulate onboard sleep cycles on those longer journeys. 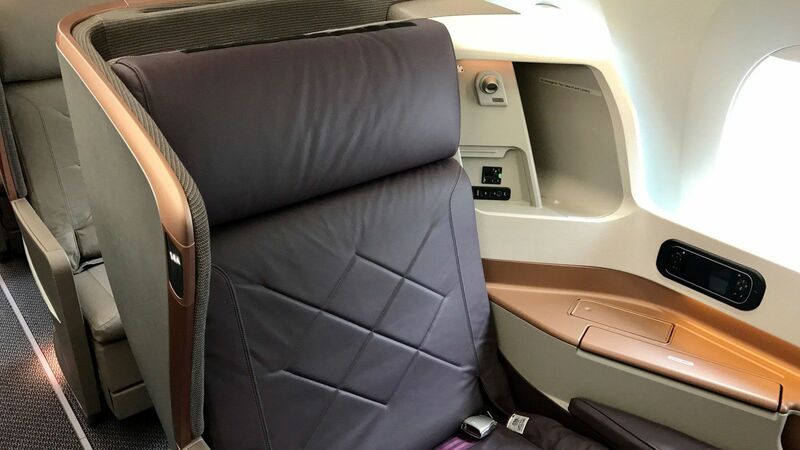 Singapore Airlines has made its A350 extra special by featuring the latest version of its Business class seat—a dreamy and restful cocoon—and its new Premium Economy cabin which is a significant upgrade from what is already a feature-rich and comfortable Economy class. 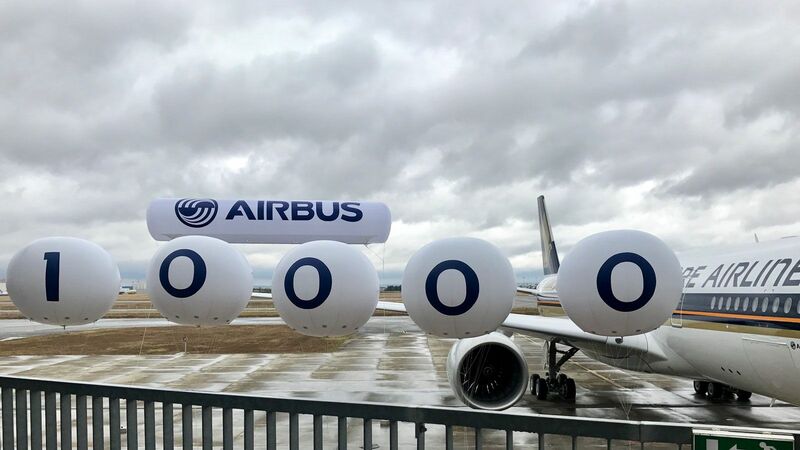 Though both companies say that “it just worked out” that Singapore's A350 would mark this special 10,000 milestone, it is a very appropriate coincidence. 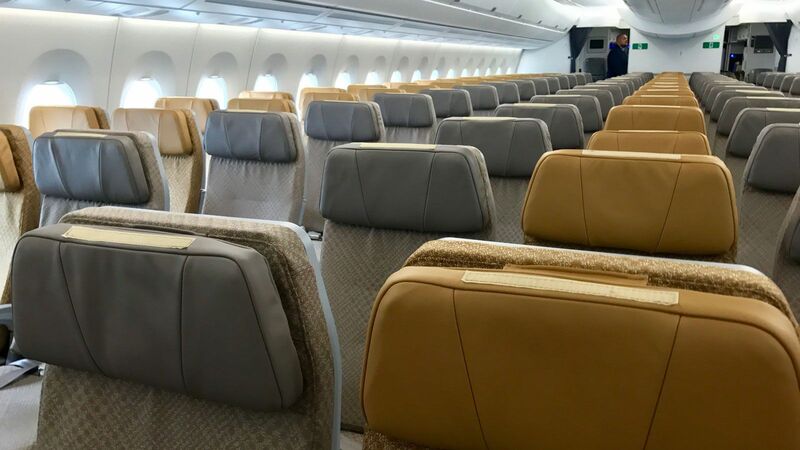 Singapore Airlines has been a long-standing and loyal Airbus customer, taking its first Airbus plane in 1979 (an A300B4), and the Singapore Airlines Group has bought every type of plane Airbus makes. Singapore Airlines was also first to fly the A380, with much fanfare, back on Oct. 27, 2007. Singapore will also be first to launch Airbus' new ultra long range version of the A350, which will reopen the world's longest flight from Singapore to New York in 2018, and also serve Los Angeles. 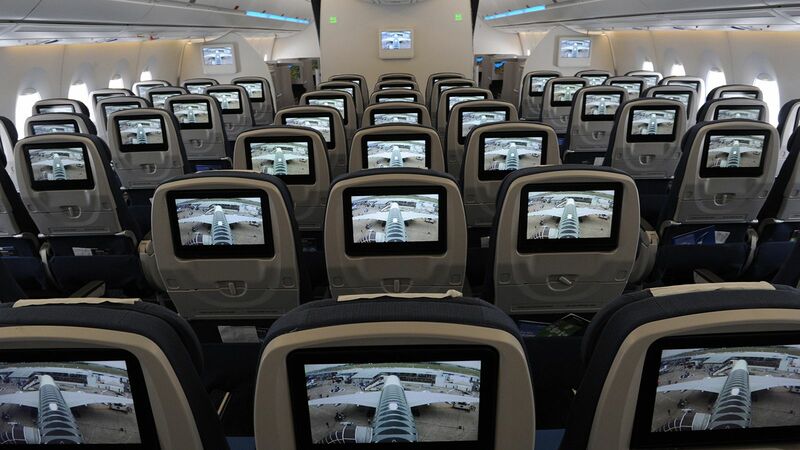 That's a good 16-19 hours to enjoy the most modern aircraft in the skies. There has been speculation on what might be inside this Ultra-Long Range A350 when it takes off, but we learned from Singapore Airlines that it will have only two cabin classes. While we wait to be wowed, we're always free to speculate. 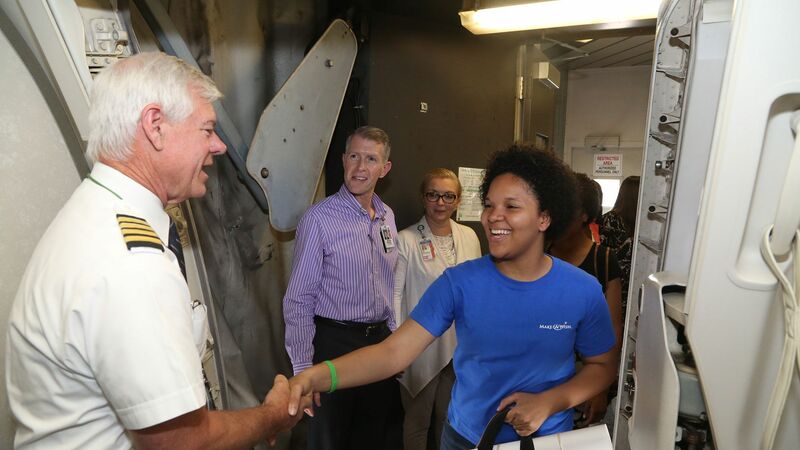 We know that the airline needs to keep the cabin light-weight on this plane, to keep the fuel use efficient over that long a distance. 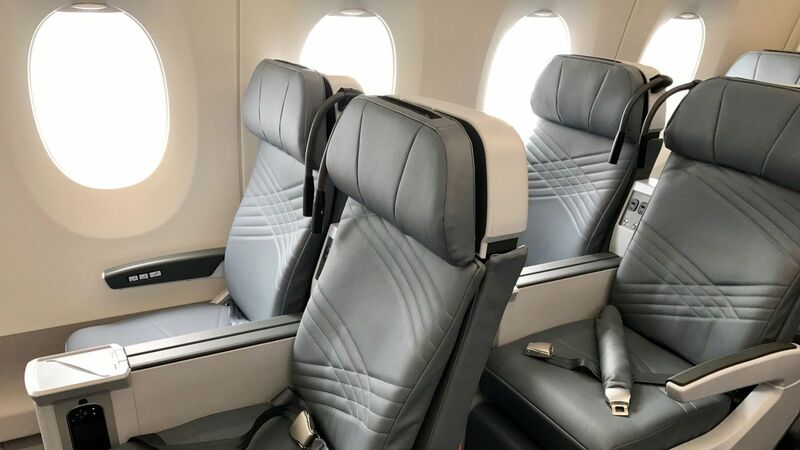 The airline has already said that there would be 170 seats onboard, and there has been talk that the airline would make this cabin focused around Business passengers, keeping a limited number of Economy seats. But what if Singapore Airlines decided that a flight this long calls for an extra-special Economy experience? 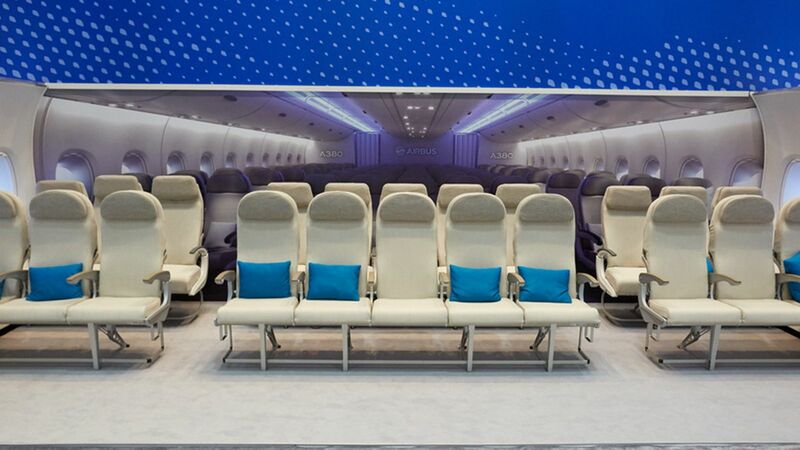 Then fitting the airplane with its Business Class and Premium Economy seats would be a great idea. 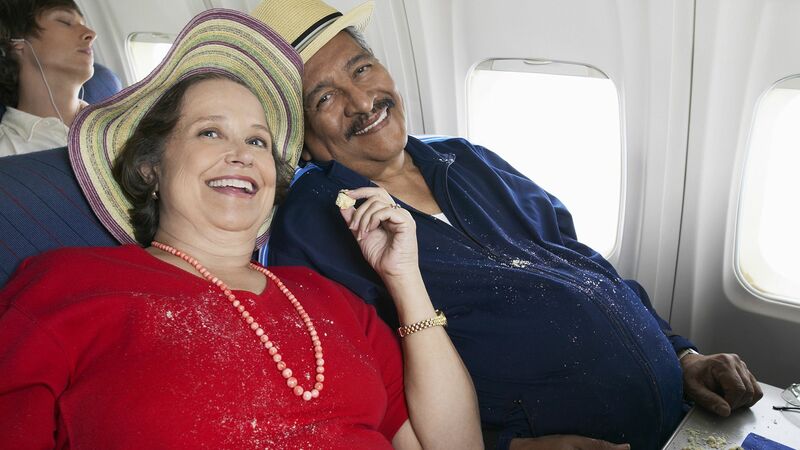 It would be the first time anyone has ever flown a plane with just those two classes and would feature the two best cabin products the airline offers right now. Singapore Airlines also made it clear on Friday that it remains committed to the other Airbus signature aircraft: the A380. 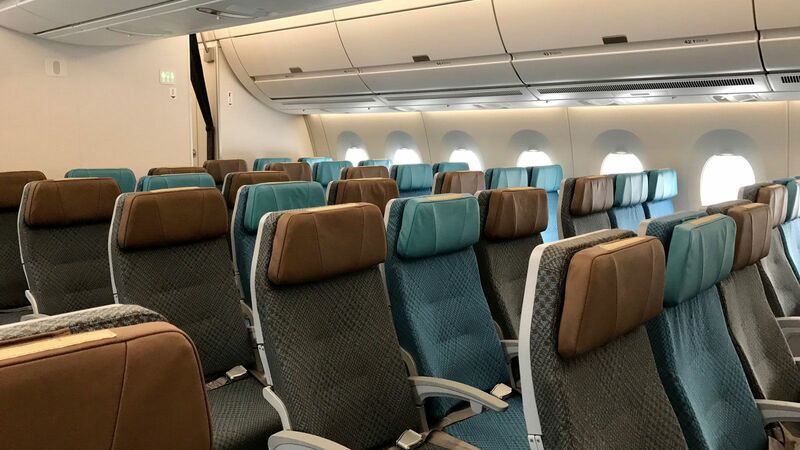 This a plane so popular with passengers that it has its own reservations site where you can find flights from every airline that flies the plane. 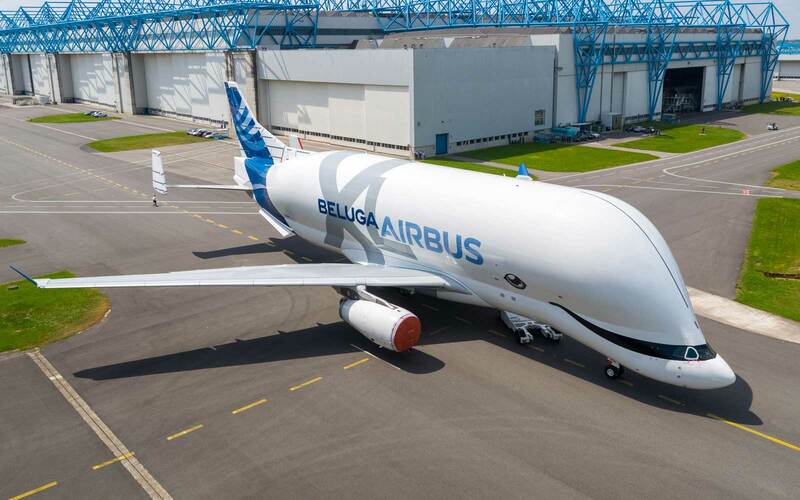 But because of its size, some have questioned whether the A380 is fated to go the way of the also loved jumbo 747. 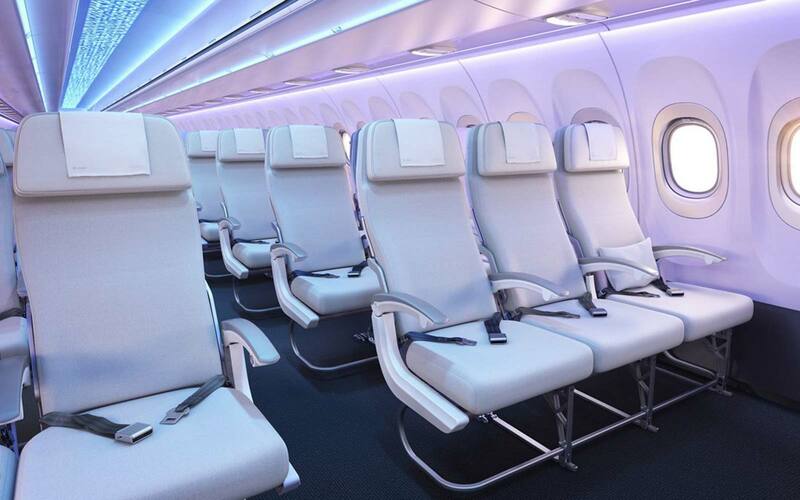 Cheaper and more efficient narrow body planes are all the fashion right now. 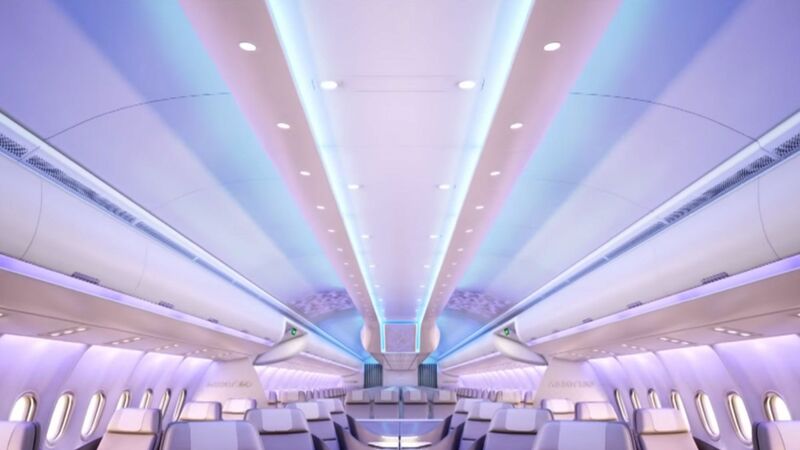 The A380 is a good plane for major city pairs, where there's a large demand, but airports have to build special facilities for it—and it's an expensive plane for airlines to fly if all the seats aren't filled. 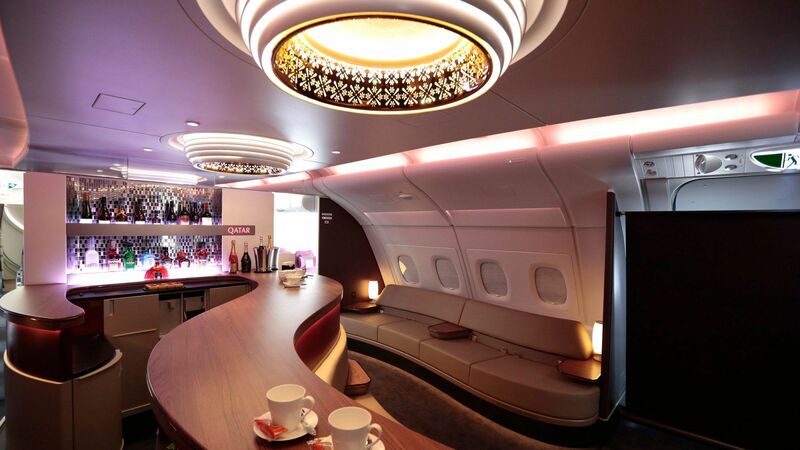 For its part, Singapore Airlines likes enduring classics, and plans to stand by the plane. 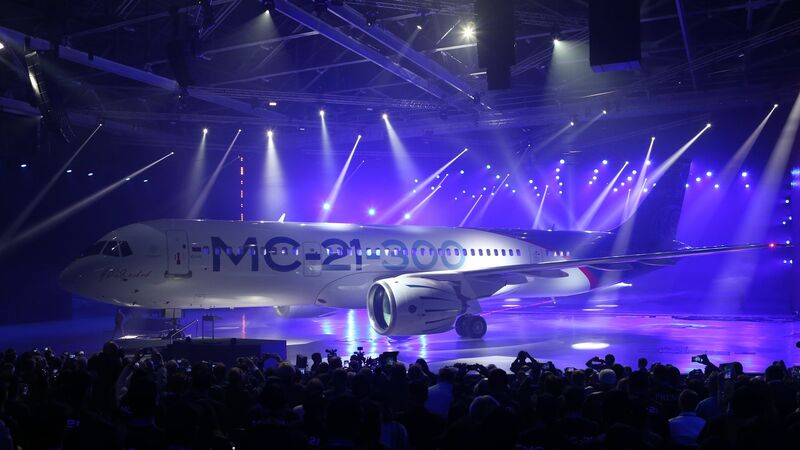 For its part, Airbus couldn't be happier about this 10,000th aircraft milestone. 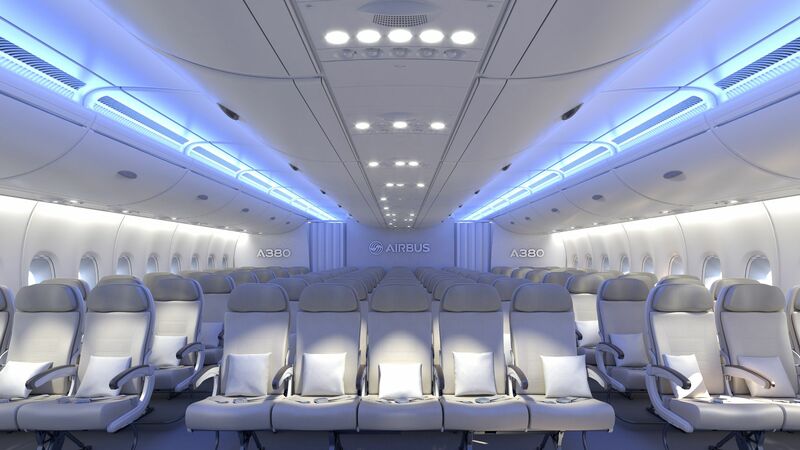 Airbus has said it expects to have the next 10,000 plane project in about ten years' time. 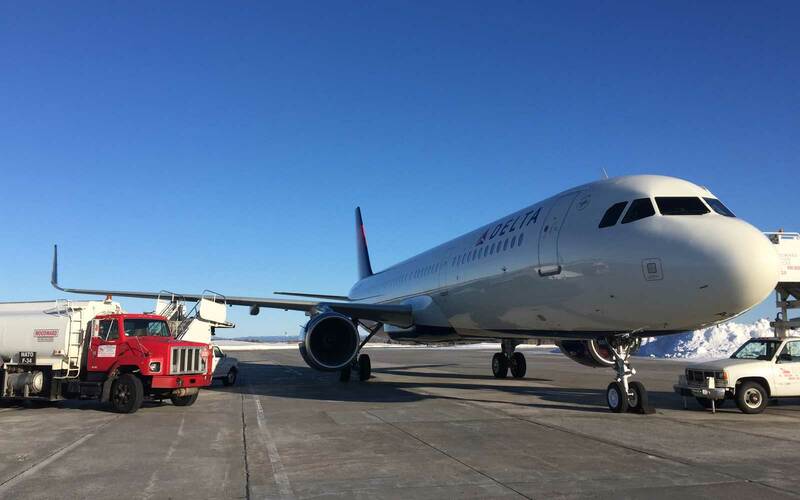 Take a Look at Delta’s First Airbus A321 Made Completely in the U.S.